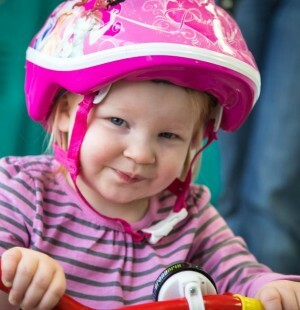 Our Palmer clinic offers pediatric occupational therapy, physical therapy and evaluations. 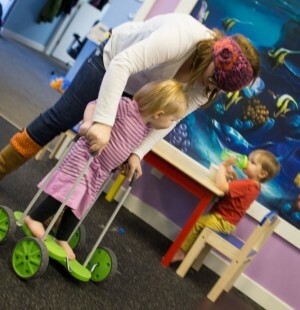 Occupational therapy services may include recommendations for adaptive equipment and training in its use, and guidance and education for parents and caregivers. 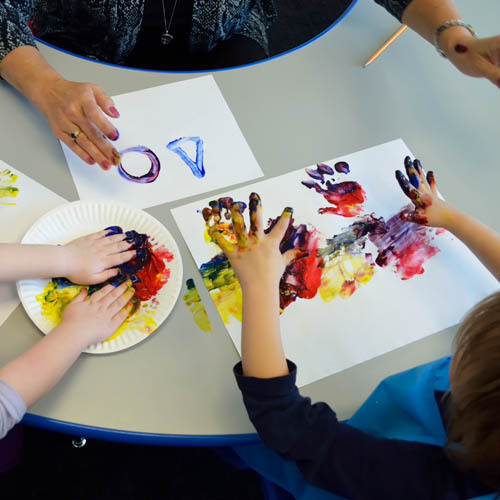 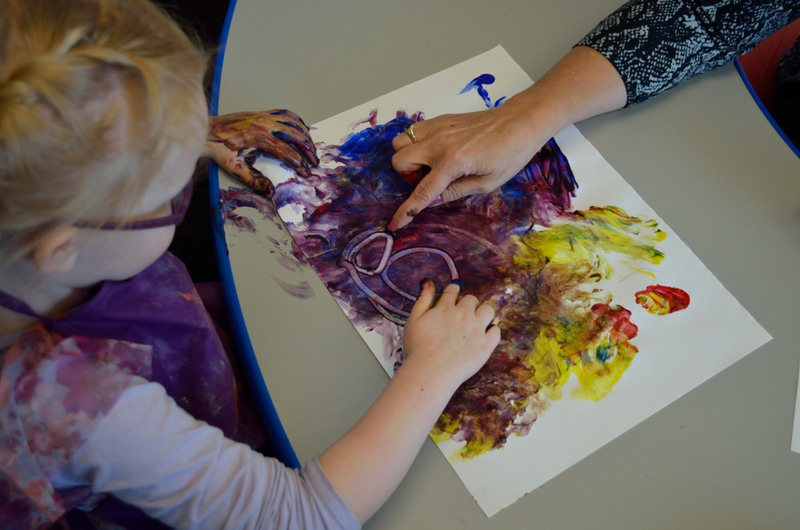 Occupational therapy practitioners have a holistic perspective, in which the focus is on adapting the environment to fit the child, and the child is an integral part of the therapy team. 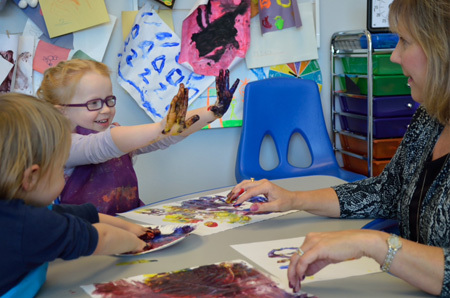 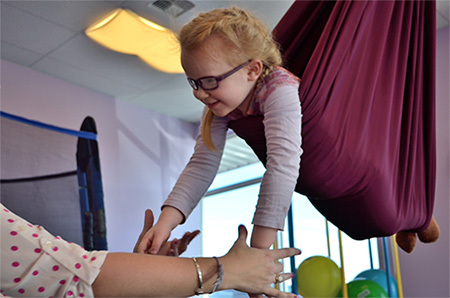 As with all our staff, our Occupational Therapists are highly trained and certified in their field and participate in continuing education, keeping abreast of new developments in therapeutic techniques to assist children with special needs or development challenges. 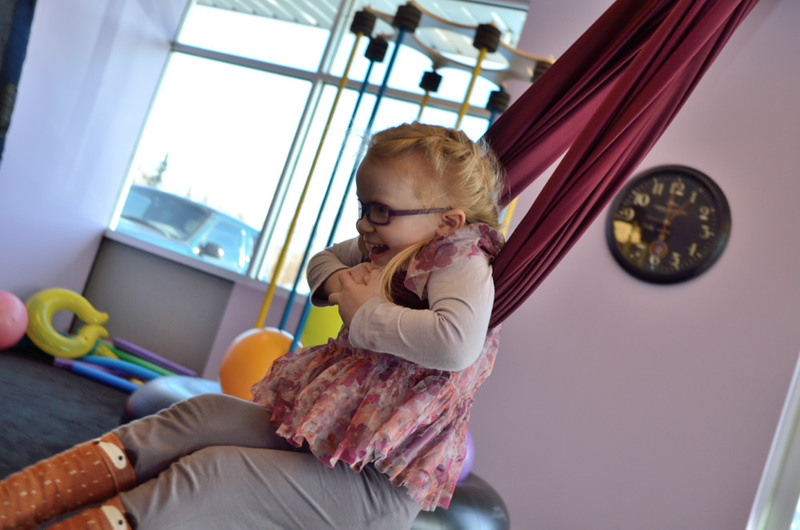 Developmental delays, genetic disorders, injuries or other circumstances may impede your child’s strength, range of motion and coordination. 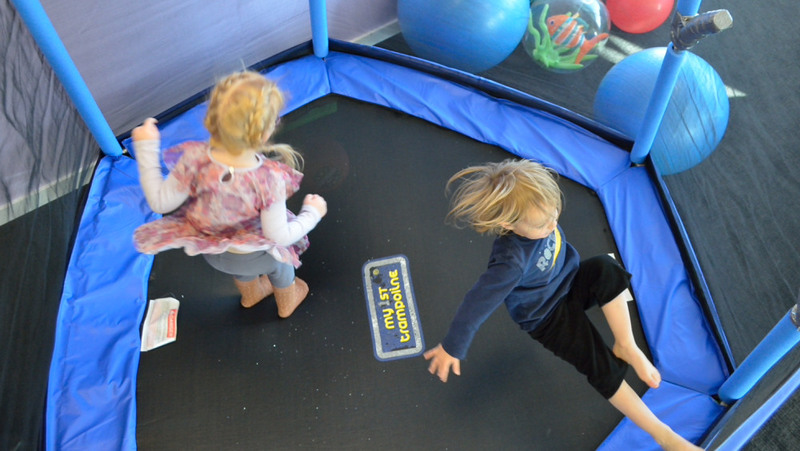 For these reasons physicians often recommend Physical Therapy for the child. 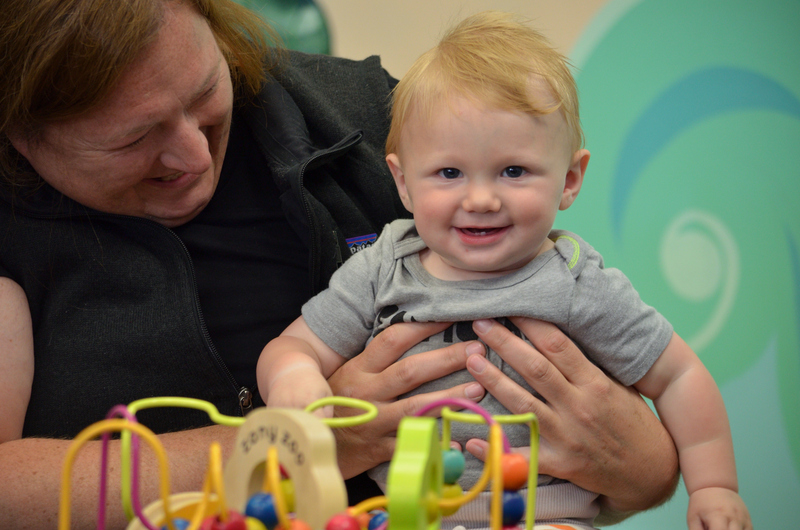 Our Physical Therapists are here to evaluate your child, create a comprehensive treatment plan to address any concerns and carry out therapy. 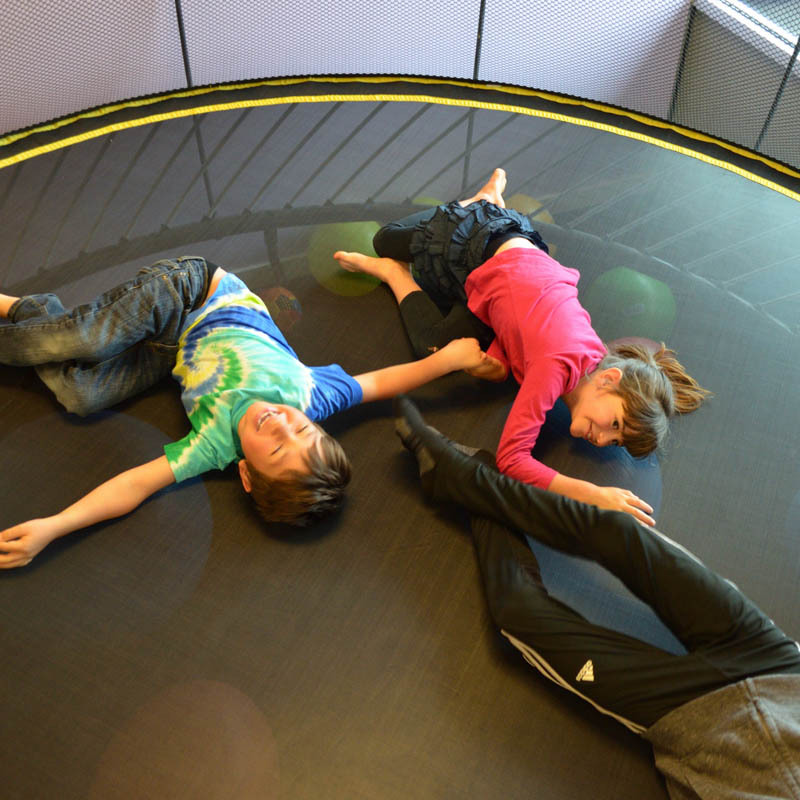 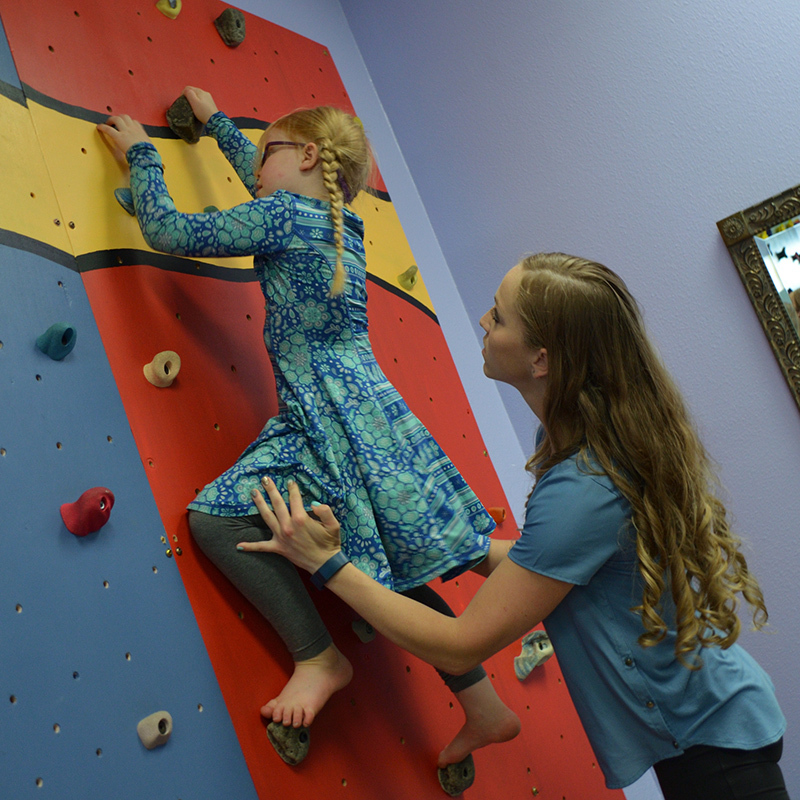 Through developmental activities, strength and balance exercises, stretches, adaptive play, massage and other physical therapy techniques, we’ll encourage improvements in your child’s movement and ability to accomplish daily activities. 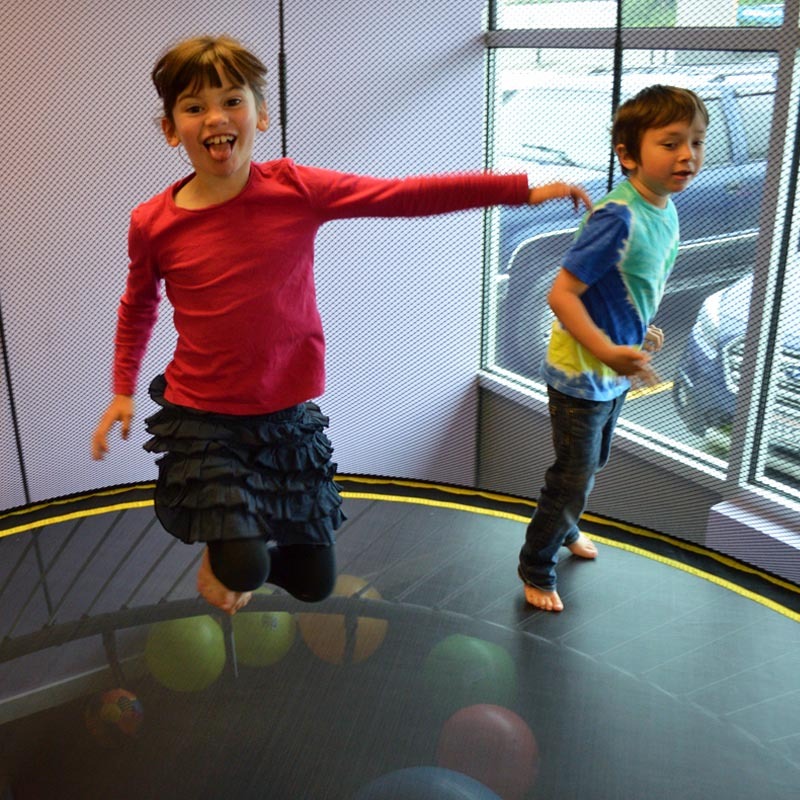 Our pediatric therapists aim to improve your child’s physical well-being, limit any pain or discomfort as a result of physical problems, and educate parents to better assist the child at home. 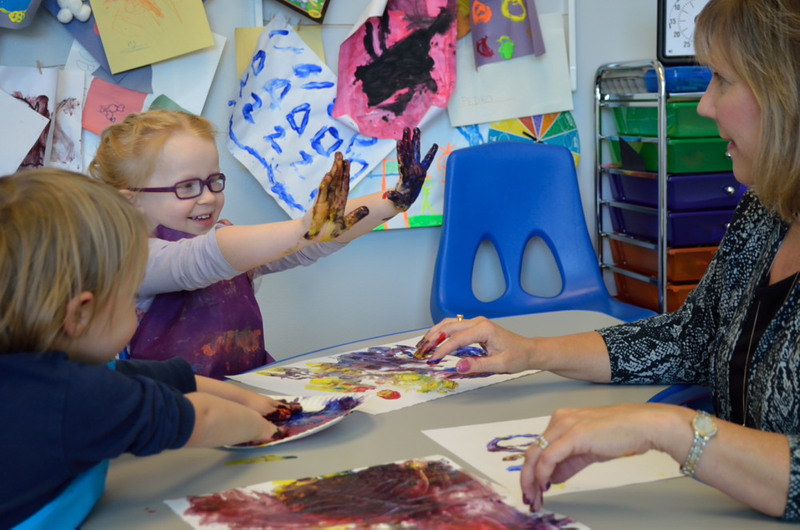 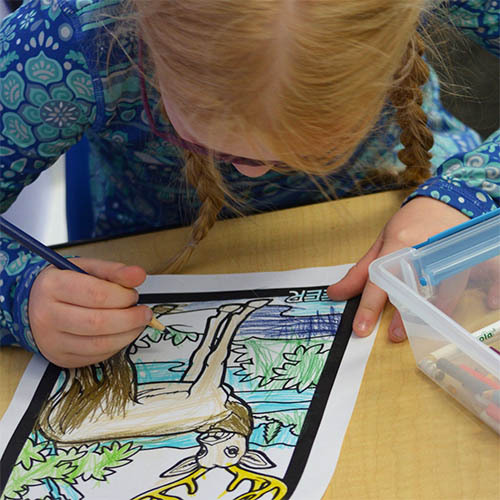 For our Palmer staff, there’s nothing better than seeing a child reach his or her goals and master new skills and abilities. 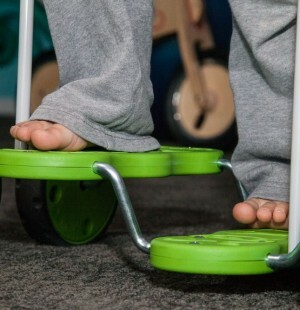 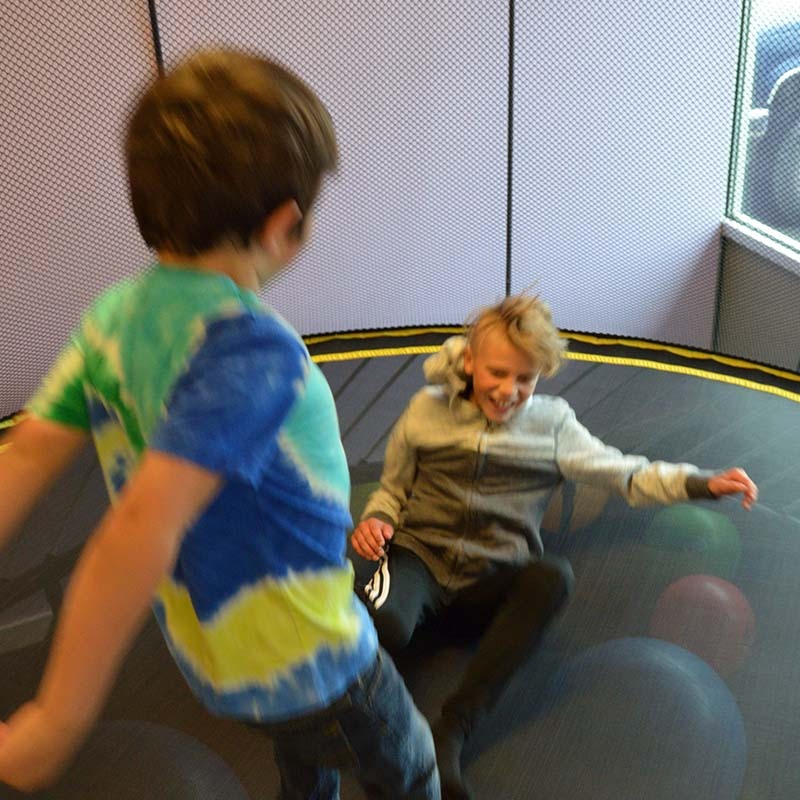 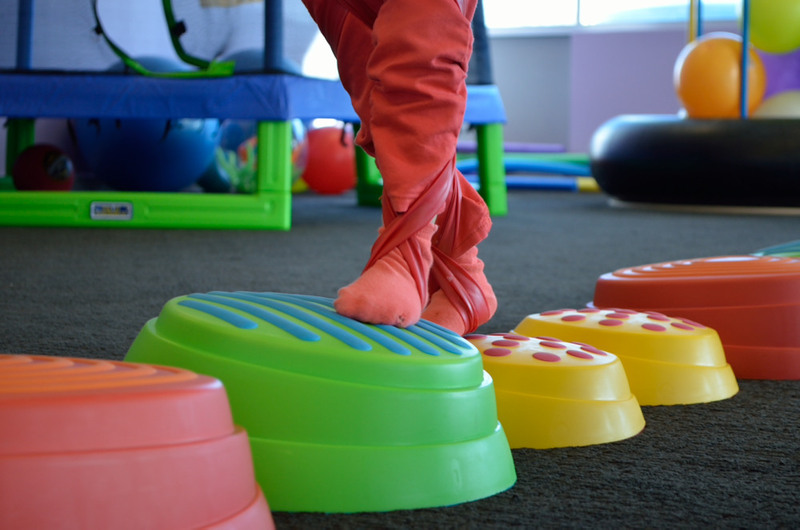 Our Physical Therapists are here to help your child take those big steps and gain the strength and confidence needed for improved movement and mobility. 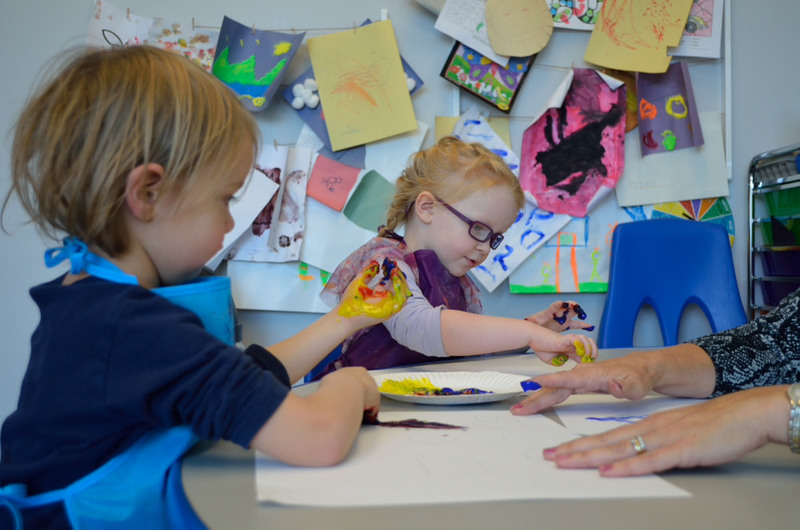 They are highly trained and specialize in the needs of children. 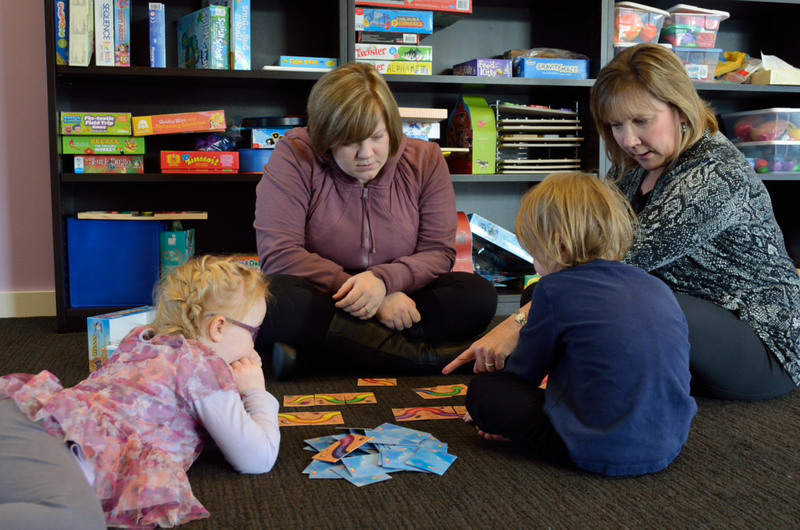 Be sure to visit our Therapists page to meet everyone.